I'm in the same situation as Ryokenau. 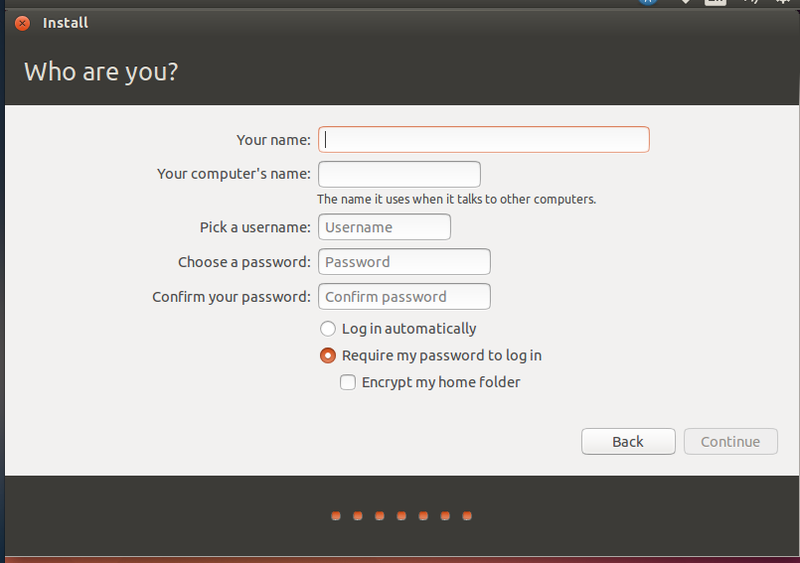 Back to Dekker500's comment #19, does this only occur when you check the installer options for encrypted filesystem and encrypted home? 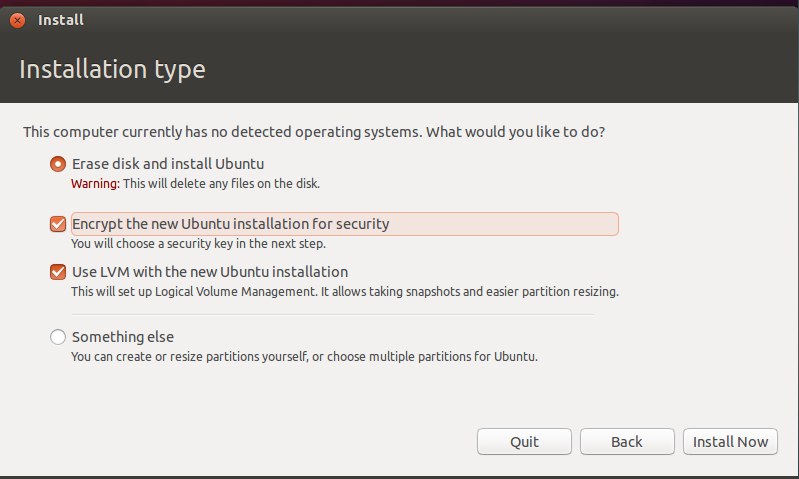 In other words, if you run the installer and select "Erase disk and install Ubuntu" and check "Encrypt the new Ubuntu installation" and "Use LVM" but *not* "Encrypt my home folder", would that work around this bug? If the entire disk is encrypted, it's redundant to encrypt /home too, correct? At least, for a single-user machine.